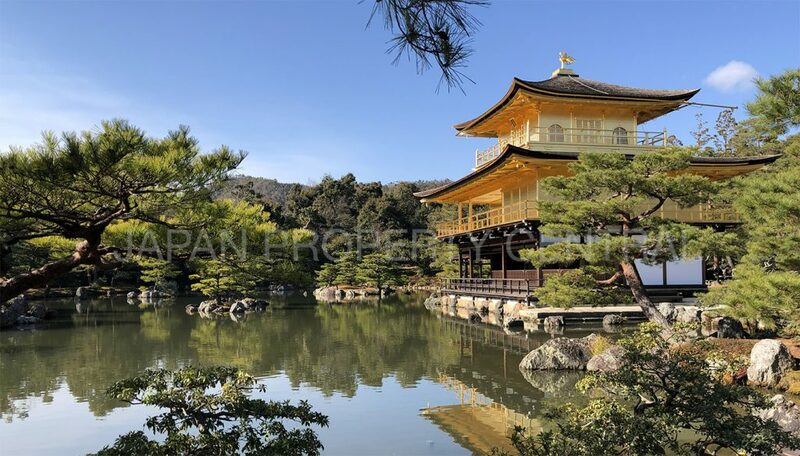 Work is well underway on the conversion of a historic and traditional residence in Gifu into a boutique hotel. The former Matsuhisa Residence was built 100 years ago by the operator of a successful wholesaler of Japanese paper materials. The residence was designed to accommodate guests and customers during the Meiji and Taisho eras. 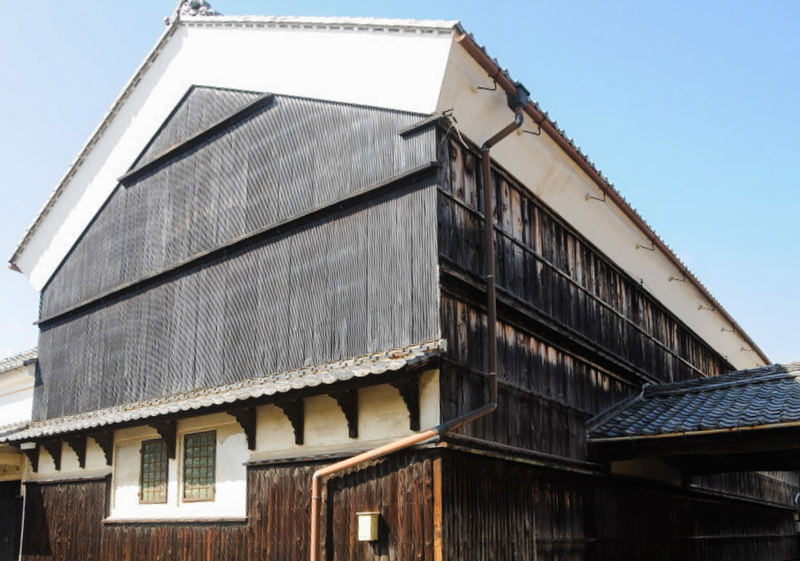 The two-story sukiya-style wooden house with tiled roof has a total of 12 tatami rooms, a tea room, and four warehouses. 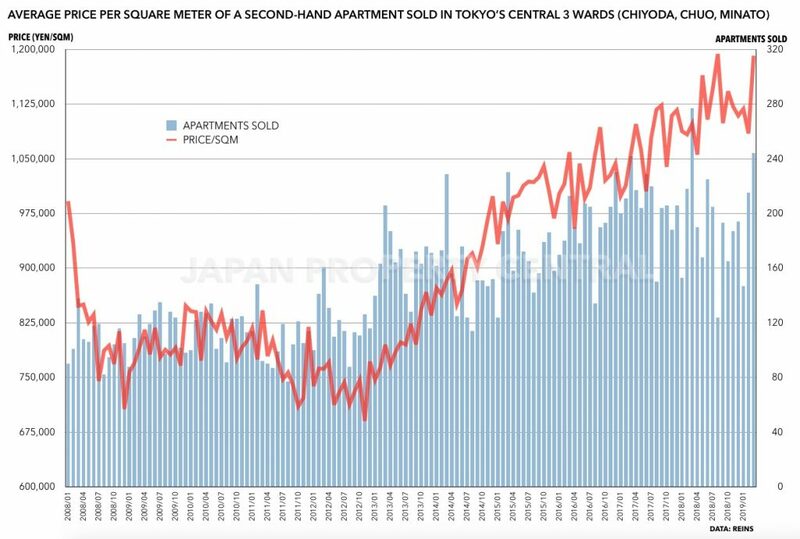 The buildings sit on 2400 sqm of land. 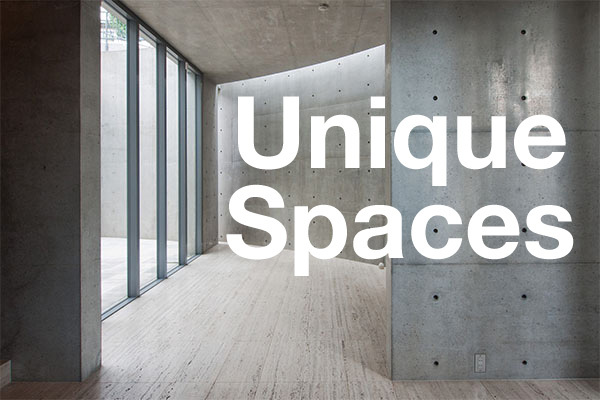 A Tokyo-based real estate company has acquired a 91-year old townhouse in Tokyo’s Nihonbashi district with plans to refurbish it into an event space. Reservations will start from April 15. 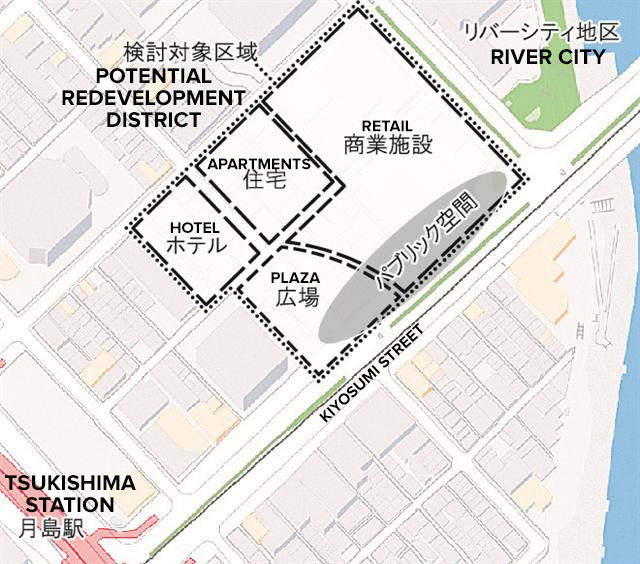 Landowners in the Tsukuda 2 Chome address in Tokyo’s Chuo ward are considering a large-scale redevelopment. Current considerations are for a mixed-use project including a hotel, retail and apartments. 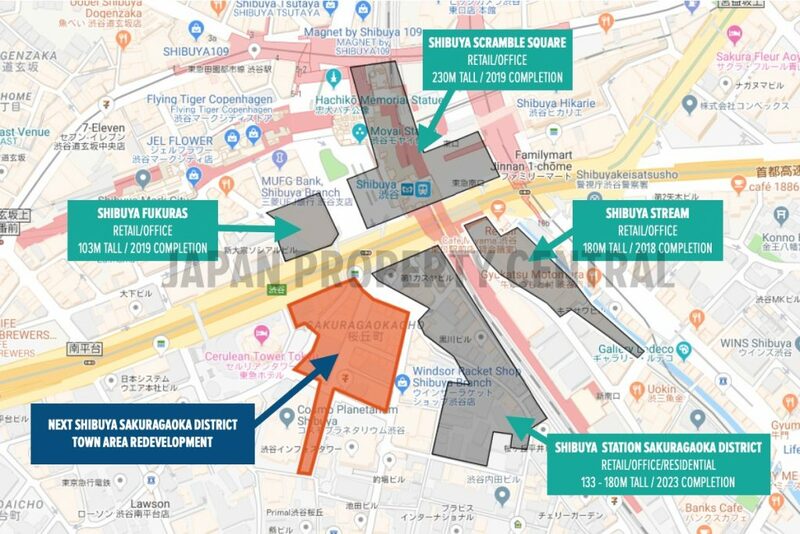 On December 18, Tokyu Land announced the formation of a project agreement with the Next Shibuya Sakuragaoka District Town Area Redevelopment Preparation Committee. On February 22, the Cabinet approved a bill that will allow land with unidentifiable owners to be forcibly sold off by a court-appointed trustee, thereby helping to free up some of the vast swaths of idle land across the country with missing owners. This month, Tokyo-based developer, Global Agents, will open a boutique hotel in a historic 1930s building in Otaru, Hokkaido. The UNWIND HOTEL & BAR Otaru will have hotel rooms ranging from 15 ~ 40 sqm (161 ~ 430 sq.ft), along with a banquet / dining hall. 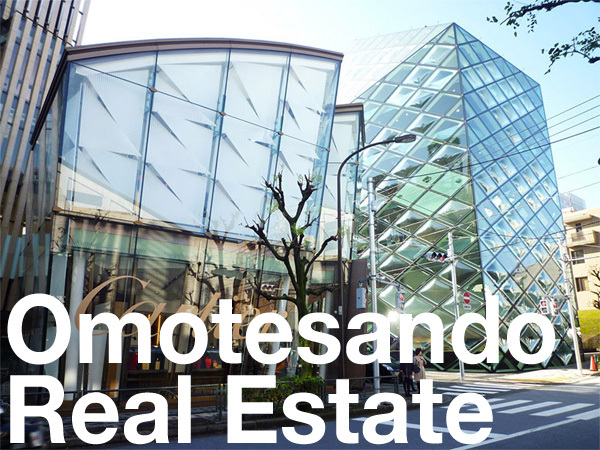 This is the company’s second UNWIND-branded hotel, with the first located nearby in Sapporo.